This one level home boast over 4,500 sq. ft. and offers 5 bedrooms and 3 full baths. It also features a recreation room, that could be used as a 6th bedroom or large in-law suite as it has 2 closets, sliding doors to the patio, a fireplace and a half bath. There is EXTENSIVE parking in the wide, circular drive and rear parking pad. 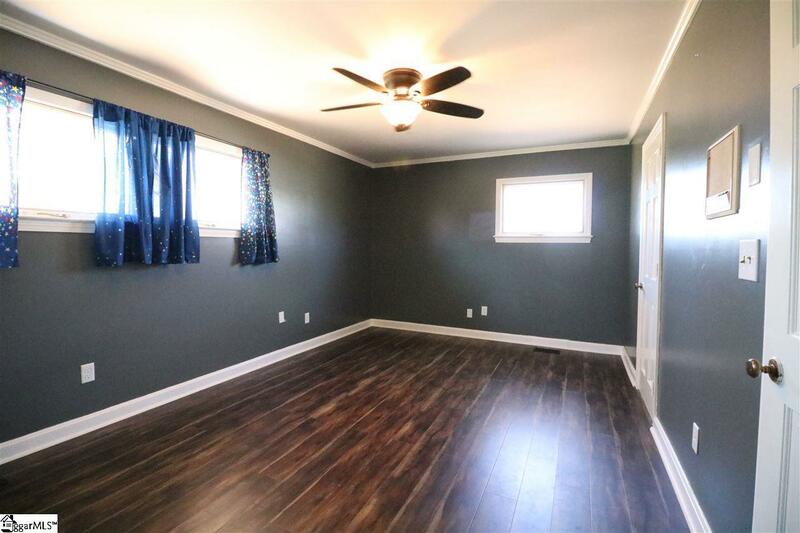 This home has new hardwood floors throughout except for the kitchen and bathrooms and offers space galore. The kitchen has been updated with granite countertops, a large island and has lots of built-ins and cabinets. 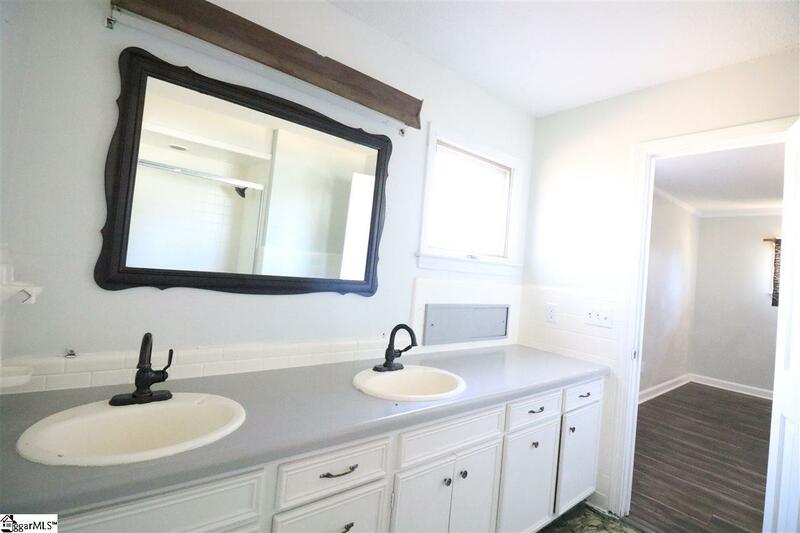 You will also find a large laundry room and separate pantry. If this is NOT enough space for you, there is a partially finished bonus room upstairs that would add another 600 plus sq. ft. with 2 walk-in closets (one is cedar lined). There is also a walk up attic for storage or further options for expansion. 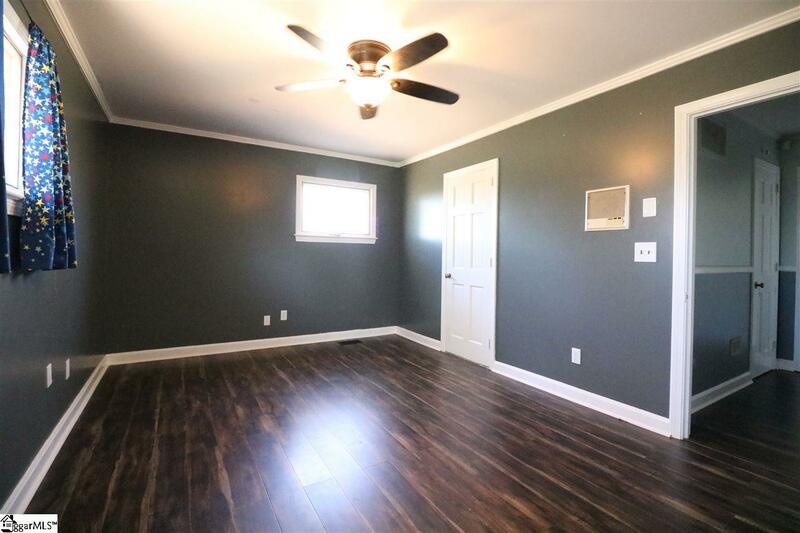 There is a 2 car attached garage plus a detached garage with storage or workshop area. 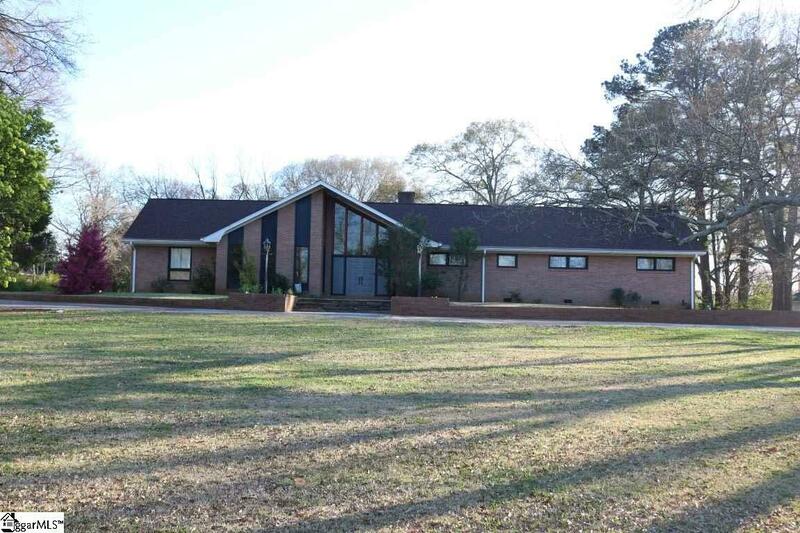 This property has been used residential but would also be an excellent commercial location. It sits on over an acre lot. It is only about 1 minute from Byrnes High School, 5 minutes for I-85, and 10-15 minutes from several new plants that are going being built. Listing provided courtesy of Rita Garner of Keller Williams Western Upstat.